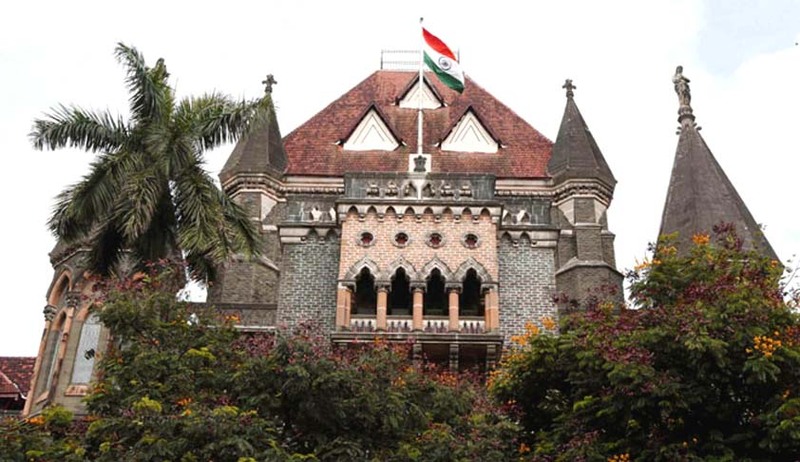 A division bench of the Bombay High Court has directed the Maharashtra government to provide details about those persons who are given police protection by the state without being charged for it. Court has asked the state to submit details regarding the money that is owed to the government by people who are availing such services from the state police and also the amount that has already been collected by the state, within a week’s time. Chief Justice Manjula Chellur and Justice MS Sonak gave these directions while hearing a Public Interest Litigation filed by social activist Ketan Tirodkar. This PIL contends that policemen do their job in spite of difficult living conditions and are paid very low salaries, even though their work hours are uncertain. The petition also states that many policemen have to provide security to VIPs instead of investigating pending cases. Court has also directed this PIL to be tagged and heard along with a criminal PIL filed by Ashwini Rane that looks into the shortage of police machinery, lack of equipment, dietary allowance, revising weapon police and the training given to them. The bench has also asked the state to submit the names of people who have been given security, “specially private persons who have been extended this courtesy.” This case will now come up for hearing in a week.